This morning Aisyah's school had a 'Jamuan Raya'. Yesterday she told me that her teacher told her to bring something. 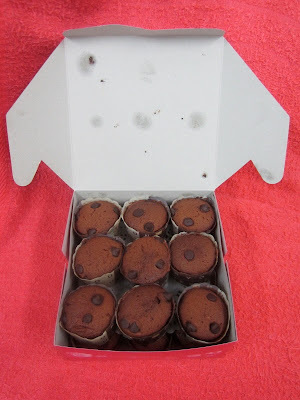 So, I made some chocolate muffin for her, and for my hubby too coz his company is also having 'Jamuan Raya' today. Syukur I have all the necessary ingredients in my kitchen. 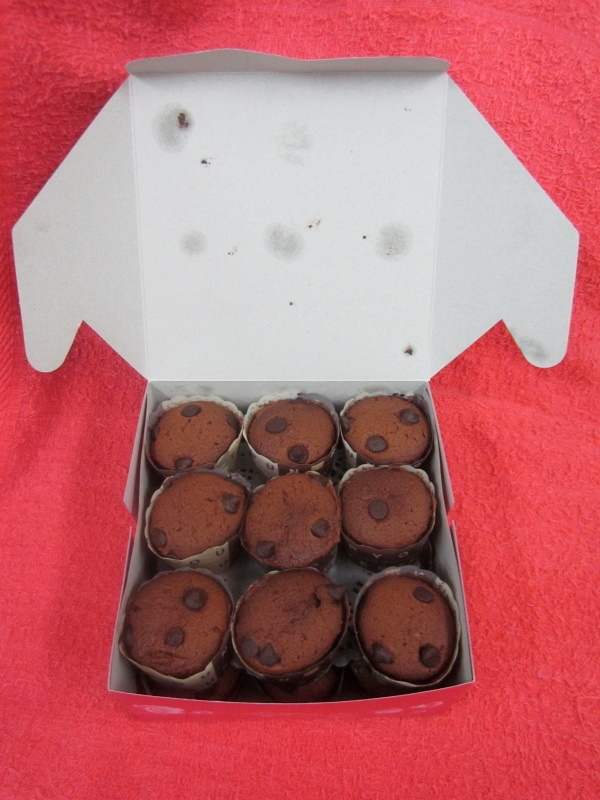 Hope they enjoy the muffin (^^).